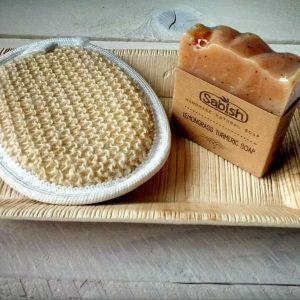 This is an elegant giftset containing one Sabish natural soap of your choice and a natural loofah face scrub pad. 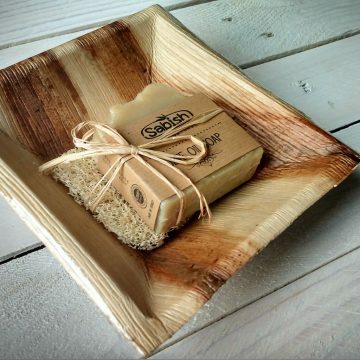 The packaging is made from palm leaf. 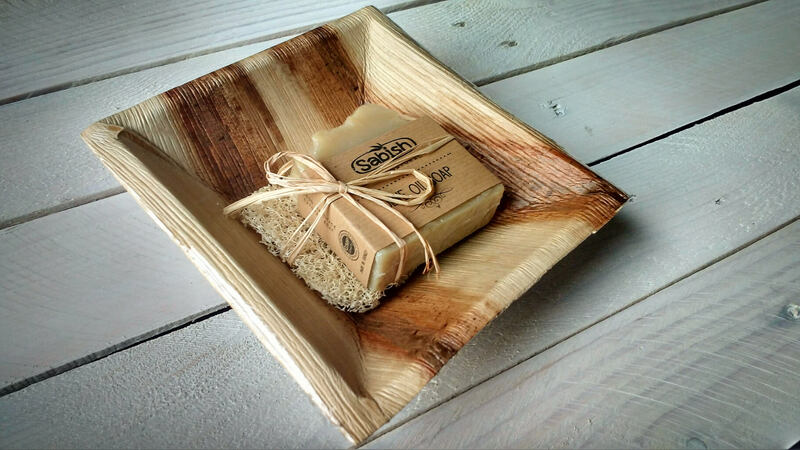 It is recycled, biodegradable and eco-friendly. 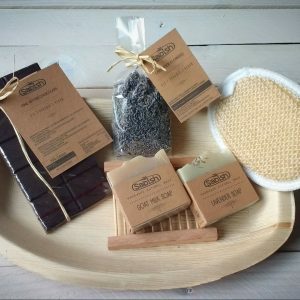 This is an elegant giftset containing two Sabish natural soaps of your choice, a natural handmade soap tray, a natural oval loofah scrub sponge, a bag of lavender flowers and a bar of delicious organic dark chocolate. 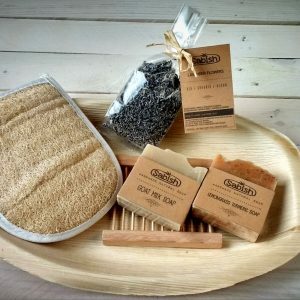 The lavender flowers make a very tasty, refreshing and relaxing tea, but they can also be used for other things, such as bath herbs or as natural scents for your wardrobe. 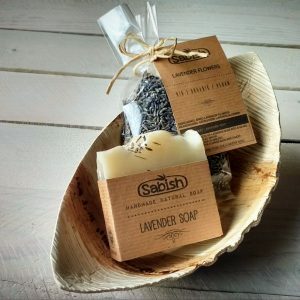 This is an elegant giftset containing one Sabish Lavender soaps and a bag of lavender flowers. 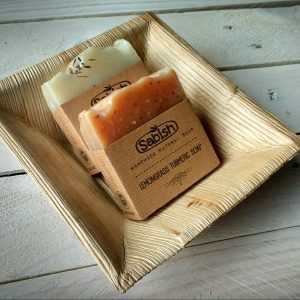 This is an elegant giftset containing two Sabish natural soaps of your choice, a natural handmade soap tray, a natural loofah scrubbing glove and a bag of lavender flowers. 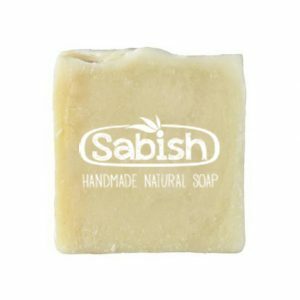 This is an elegant giftset containing two Sabish natural soaps of your choice, and a natural loofah with a string. 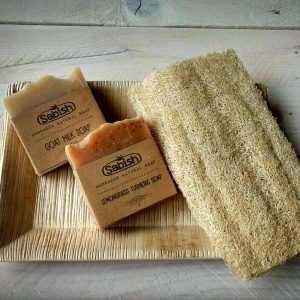 This is an elegant giftset containing one Sabish natural soap of your choice, and an oval natural loofah scrub sponge. 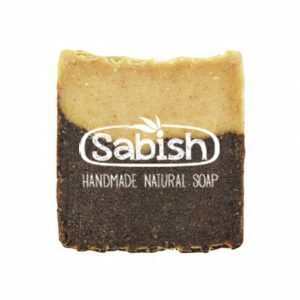 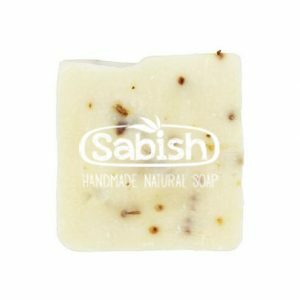 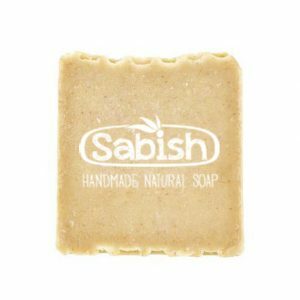 This is an elegant giftset containing two Sabish natural soaps of your choice. 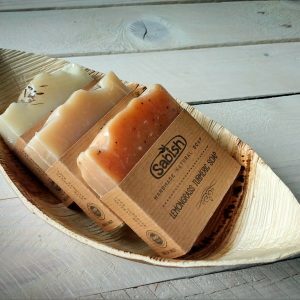 This is an elegant giftset containing three Sabish natural soaps of your choice.